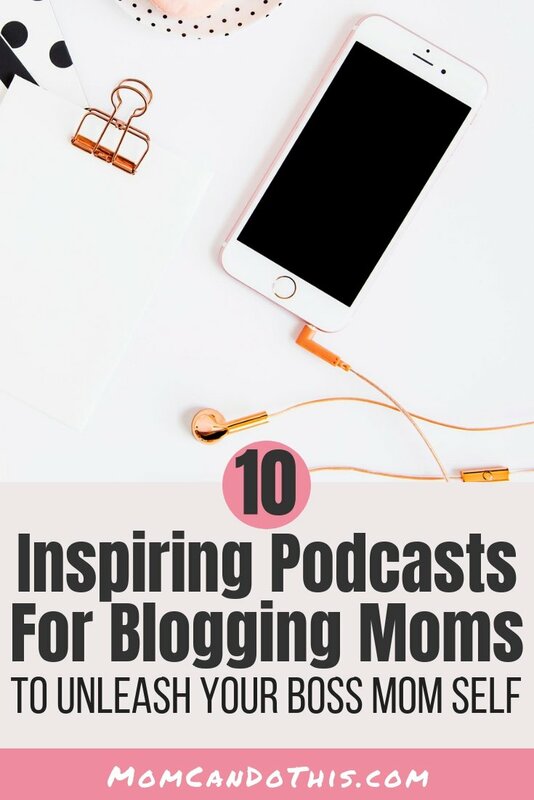 You are here: Home / Blogging / Top 10 inspiring podcasts for blogging moms in 2019 – Grow your blog like never before! 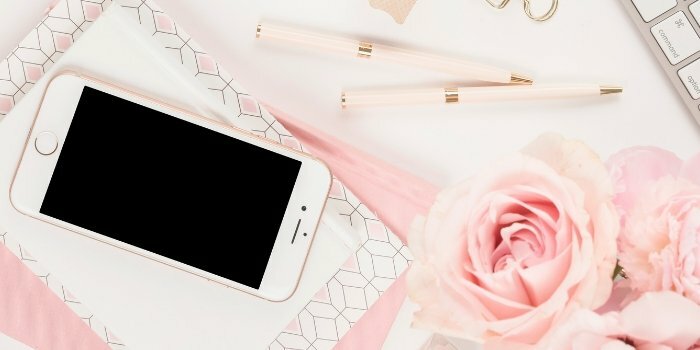 If you want to grow your blog or side hustle, if you want to turn any of your dreams, big or small, into reality, then you need to invest first. Invest your time, your energy, your money. And some heart and soul on top. You have heard and you perfectly understand that you need to learn a lot along the way. There were others before you who have mastered what you want to accomplish. You can learn from them to grow personally and as a biz owner. 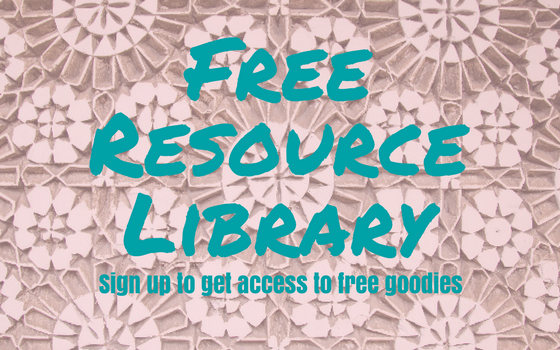 Maybe you have even bought some books or courses on blogging, productivity, or online marketing? Did you go through them? Or are they collecting cyber dust while you plan to get to them one day? I know! I totally get it. I’m so guilty of course hoarding on any blogging-related topic under the sun. And I plan to get to them. I know, deep down, that this day might never come. I admit that, no, I can’t do it all in this season of my life with all the tasks I have on my agenda. Now what? You can’t grow if you don’t learn how. But when do you have uninterrupted time to go through books or courses? Rarely. Once in a blue moon rarely. They are super hot right now and become more popular daily! Podcasts can be your secret weapon to beat that slump and leave that no-growth rut. You can finally grow into the lady boss you desire to be. And best: Many high-quality podcasts are free and jam-packed with wisdom! Podcasts are a great way to sneak in some education. Education on the go! They help you grow personally or understand the ins and outs of online marketing. They are available 24/7, waiting for you to tune in anytime you want. You may find a little pocket of time throughout your busy mom days to hop into a podcast and learn the exact thing you need to learn right now. There are hundreds and thousands of podcasts to choose from. It can get a little overwhelming to go on the hunt for excellent podcasts. But relax, you don’t need to be overwhelmed by all the options. I have put together a list of 10 awesome podcasts you can start listening to today. And to make it even easier on you, I have chosen a favorite episode to get started right away and find your next best podcast to learn and grow your blog or online business. Tune in, grow, and feel fabulous! 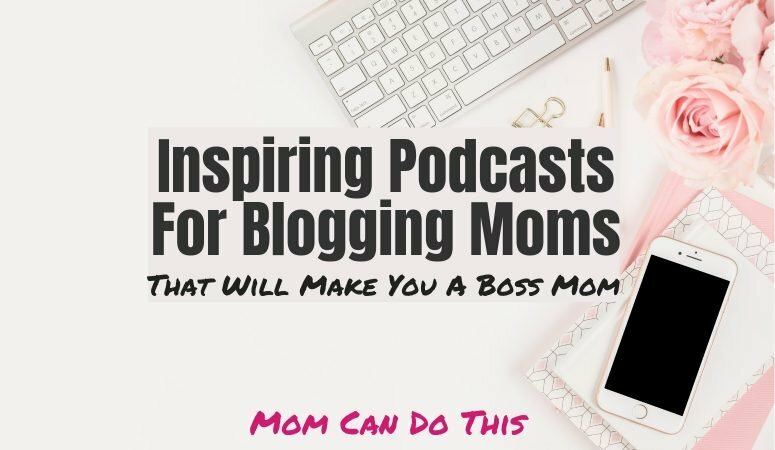 BOSSMOM Of course, for all you aspiring Boss Moms we need to start with a podcast with that exact name, right? The boss mom hosting this podcast is Dana Malstaff. She has been there! She has been feeling the guilt of wanting to be super mom and business owner at the same time. She has gone through rough first years in business and then made 6 figures within 12 months after launching Boss Mom. The Huffington Post called her a “Must-follow woman entrepreneur” in 2017. So, let’s follow her. If you prefer to watch then check out one of these 15 Inspiring TED talks for Mompreneurs and Bloggers! Mom Biz Coach As a mom running a business can drain you quickly as you already have a lot on your plate. Maybe you even need to fight a non-supportive spouse on top of it all! 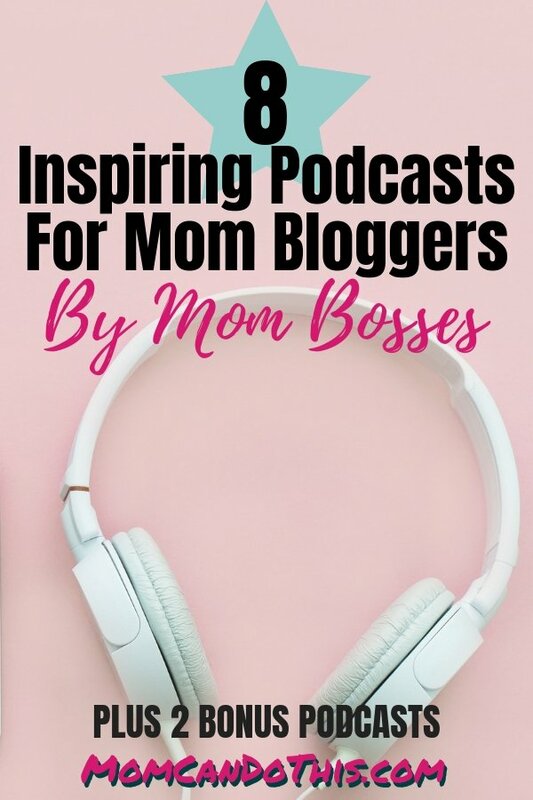 Mom Biz Coach delivers podcasts that will help you run your business smoothly while still being the mom. Get started with this confidence-boosting podcast: “5 Ways Motherhood prepares you for running a business” Yes! Amy Porterfield. Ookee. Technically, Amy Porterfield is not a mom, not one that has actually given birth. But, she is a step-mom and fur-mom…and too much of an online marketing rockstar to not be on my list. Alrighty, then. She is now a rockstar with her business turning 10 years old these days. But how would Amy start an online business from scratch today? Just Keep Blogging. You don’t always feel like sitting down and doing the work, right? I know I don’t. I was close to throwing in the towel so often! And then, I listen to Kim Anderson’s podcast. Any episode because I love all of them. She always ends them with her advice, “Just keep blogging“. I sometimes hear her sweet voice reminding me that I need to keep doing the work to eventually get to where I want to be. I can’t choose a favorite here, as I love them all. 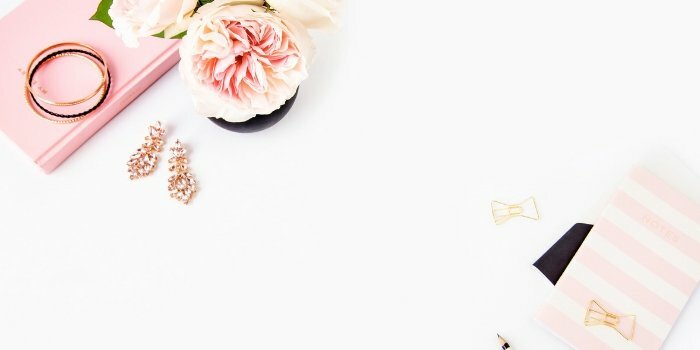 How about “Beating Blogging Overwhelm“? But seriously, click over and check out her episodes for yourself. Persuasion Nation. If you have a blog, website or any social media channel you want to grow, then you need to turn random visitors into loyal fans and customers. You know that. But you may not know how on earth you can do that. Mary Fernandez’s podcast is here to help. Learn about techniques of persuasion to turn those strangers into followers of yours! -> You’ll need iTunes for this one! Ashleigh Blatt. Ashleigh mostly shares interviews with mompreneurs who have built a business while managing a family. The podcasts cover productivity tips, inspirational stories, or how to take care of yourself so you don’t burn out. 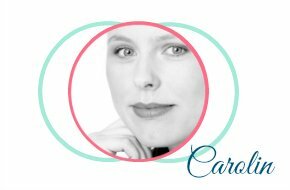 Episode to get started: Award Winning Mompreneur Shares From Start-up To Success In Less Than 2 Years. Brilliant Business Moms. 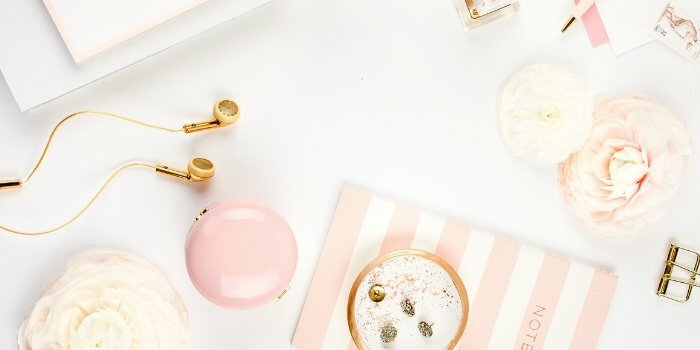 This brilliant podcast also features inspiring stories of mompreneurs and how they did it, which tools they use, how they manage their time, and more. And it just got re-launched! Fresh stuff coming in! Favorite episode: A Blog From Scratch + 30k in eBook Sales How a mom did this in less than a year using Facebook Ads. Simple Pin Media. So, this one is for the Pinterest-obsessed. 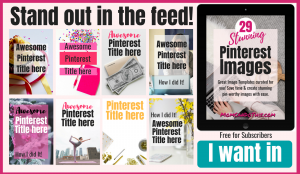 If you are not obsessed yet, you still want to spend some time learning about how to leverage the power of Pinterest a.k.a. the free marketing tool and giant blog hub your blog NEEDS to grow fast. While the basics are simple, making Pinterest work in your favor can be tough. Sometimes you do great, then your reach declines and you have no idea why. 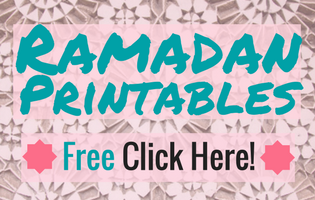 But you can use the power of Pinterest not only for free traffic to your blog. It can help you grow your list faster, get potential customers to your products, or even make affiliate sales by sharing affiliate links directly on Pinterest. Learning Pinterest inside out is well worth your time! On to the last 2 podcasts in this list. By two “dadpreneurs”… But they are too good to miss! Smart Passive Income. Pat Flynn of SPI was one of the first people to share income reports and his numbers have blown people’s mind. He was one of the first persons to document what is possible for one ordinary person if she puts in the work. No big company with big budgets but the everyday gal. Pat has published more than 360 episodes of the SPI podcast until now and you surely find more than one to dive into. In addition, you can download a transcript of each episode to read along. This podcast is for you if you are interested in passive income. 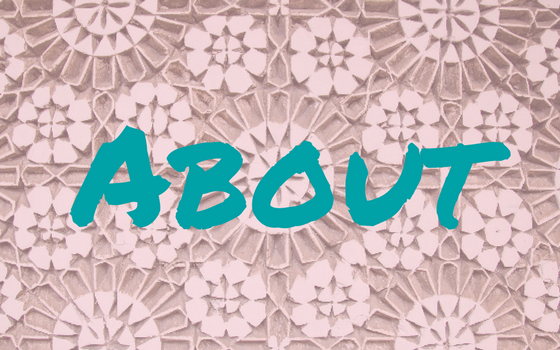 One of my favorite episodes is How a Beautiful Mess Became a Beautifully Diverse Business Empire, featuring one of my favorite blogs and inspirations, “A Beautiful Mess”, and its creators. ProBlogger Podcast. THE one blogging podcast out there. If you haven’t heard of ProBlogger yet, you should check out this podcast ASAP. ProBlogger is one of the dinosaurs of blogging and still doing great! They have a lot of great people contribute to their blog and podcasts. The ProBlogger Podcast also features full transcripts of each episode if you prefer reading. The podcast topics are organized in categories so that you can dive deep into the one thing you are working on right now. How about getting your traffic back up after a hiatus or hitting a blogging slump? 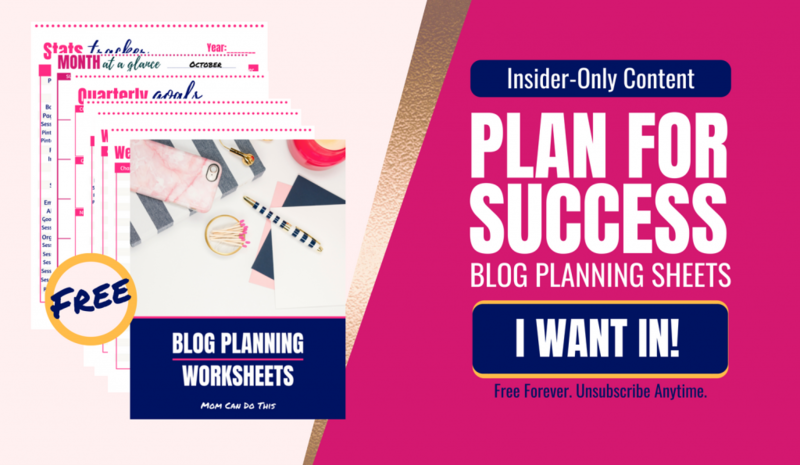 Learn in this episode How to Build Traffic And Momentum on your blog after a Blogging Slump and start growing your blog traffic. This was it. 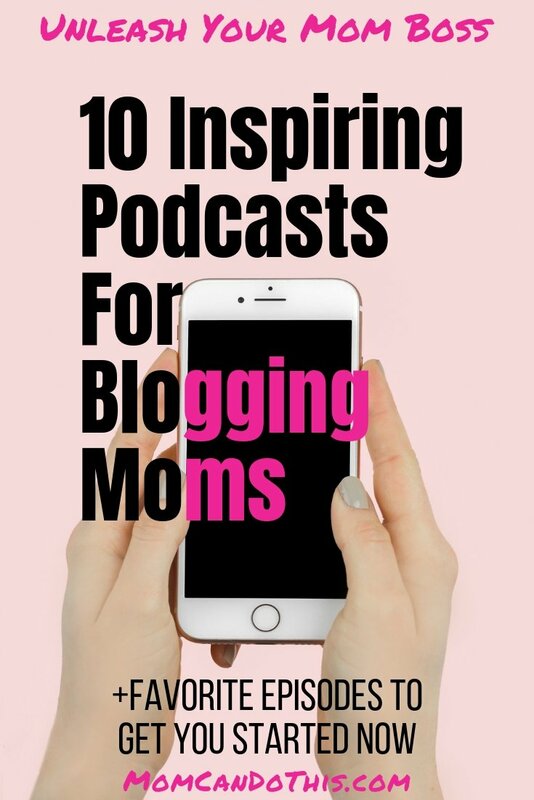 10 inspiring podcasts for blogging moms, hand-picked by a blogging mom. 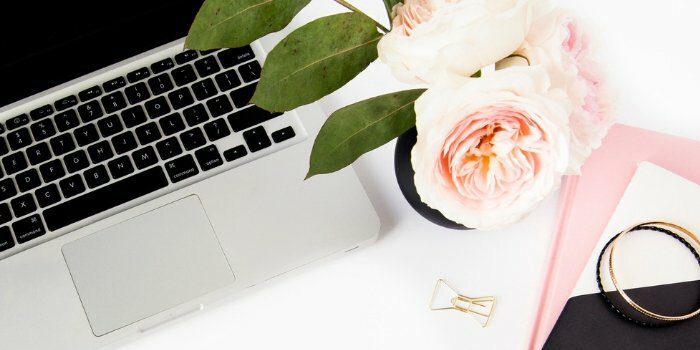 I hope you found something valuable in this post and start growing your blog and online presence today! Share by clicking the image or this link! Thanks a bunch!